We want to be a blessing to students and their families as they head back to school this year. Join us for this special Sunday service where students will be encouraged to live out their faith and pursue the Will of God this school year. 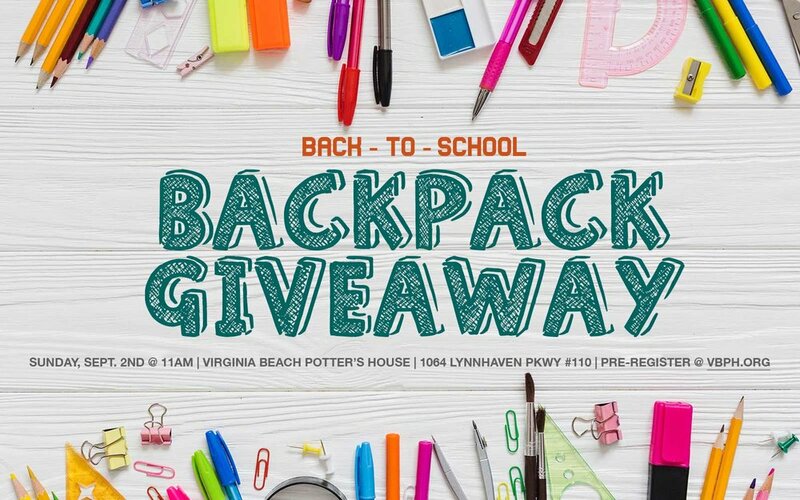 We are also pleased to be able to share a limited quantity of backpacks filled with common school supplies for students going into K-8th grades. We only ask that you pre-register using our registration form and that you and your child(ren) are present for our Back-to-School service. We look forward to helping you this school year!